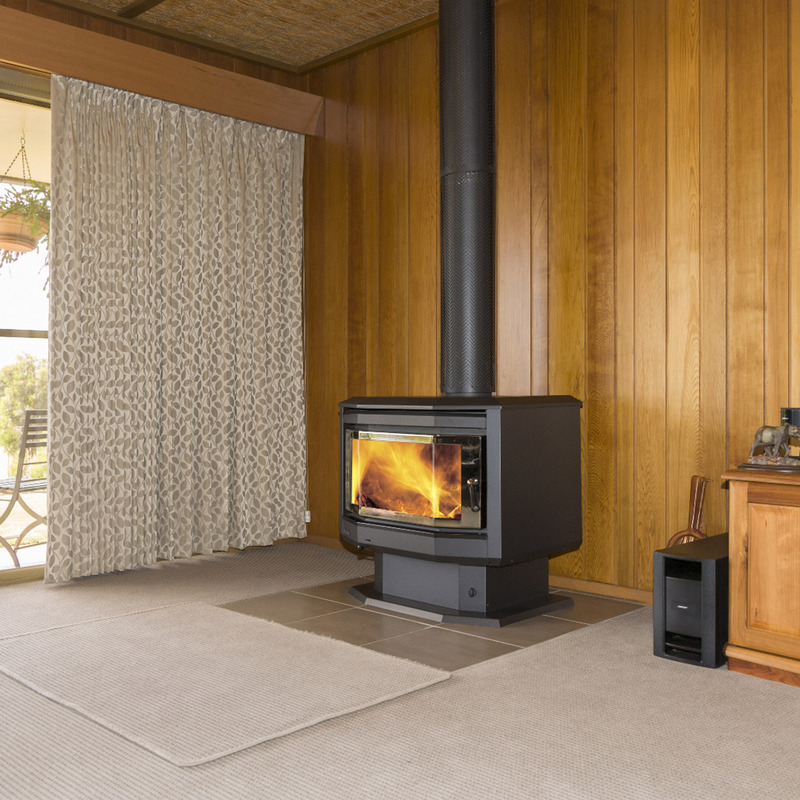 The Living range of wood heaters is a selected range of basic wood heaters for those who want to simply enjoy the warmth and comfort that a roaring log fire provide. However, don’t be mistake. 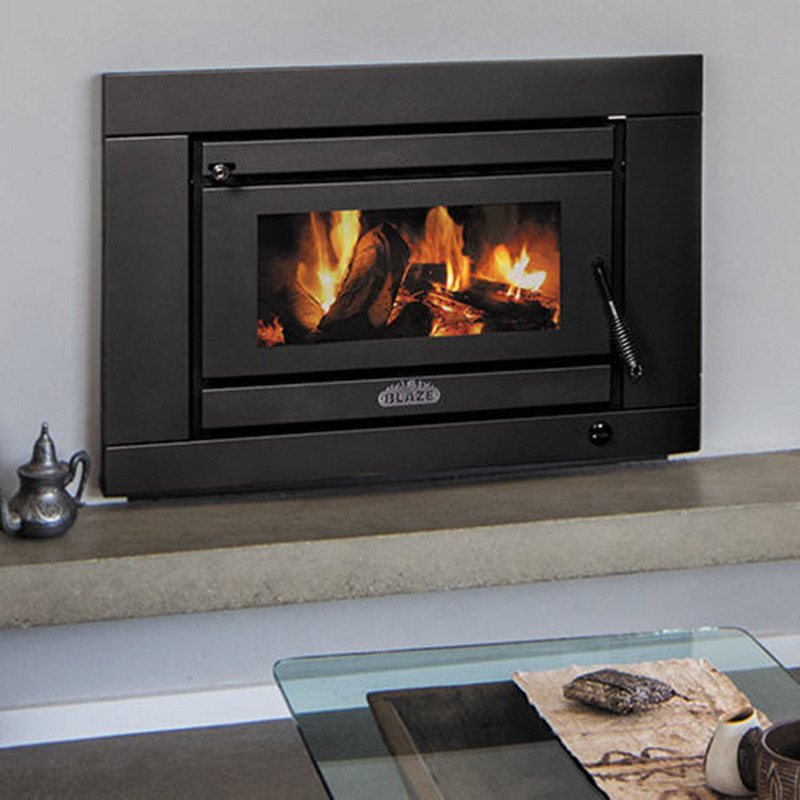 These beautiful wood heaters still offer efficiency and good heat output. 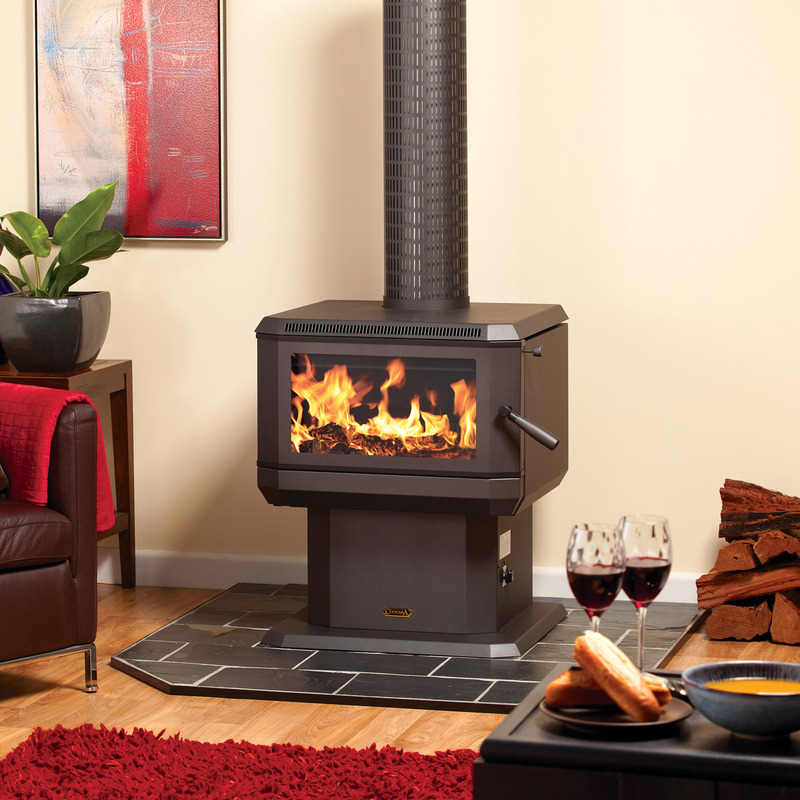 Pair this with an affordable price, you can't go wrong with our Living range of wood heaters.